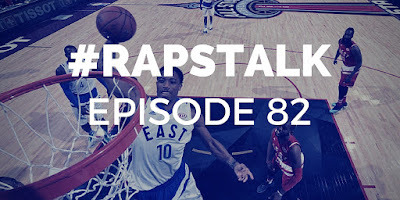 Episode 82 of RAPS TALK (02.25.2016) - DeMar DeRozan set the record as the winningest player in Raptors franchise history surpassing Morris Peterson and Chris Bosh's record of 232 wins in a Raptors uniform. The Raptors also put together three straight wins as they sit in second place in the East. On this week's podcast, we talk about DeMar's development into an All-Star, All-Star Weekend, Cory Joseph off the bench, the trade deadline and whether Joe Johnson will end up in Toronto.